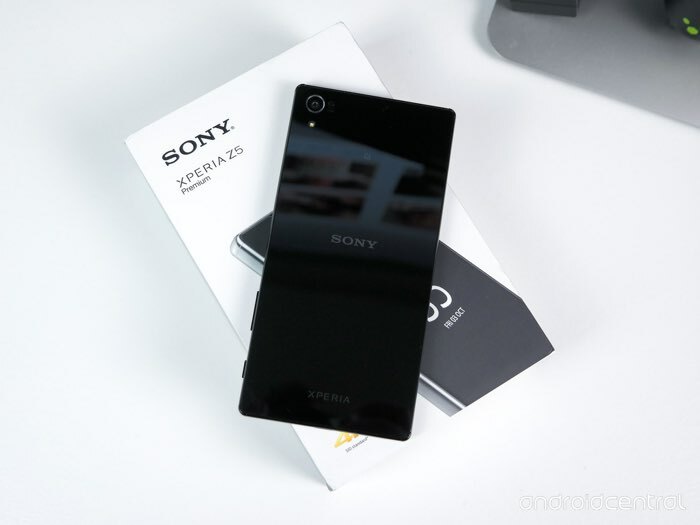 Last week we heard that the Sony Xperia Z5 range of smartphones had started to receive the Android Marshmallow update in Japan and now Sony has started to roll out the updates globally. The Android Marshmallow update for the Xperia Z5, Xperia Z5 Premium and Xperia Z5 Compact has now been released as an over the air update. The update comes with the firmware build 21.1.A.1.163 and it is apparently now available for all versions of the Sony Xperia Z5 range. You can check to see if the update is available for you handset from the settings menu. If you receive the update, leave a comment below and let us know. Also let us know which version of the Xperia Z5 you have received the update on and which country you are in.